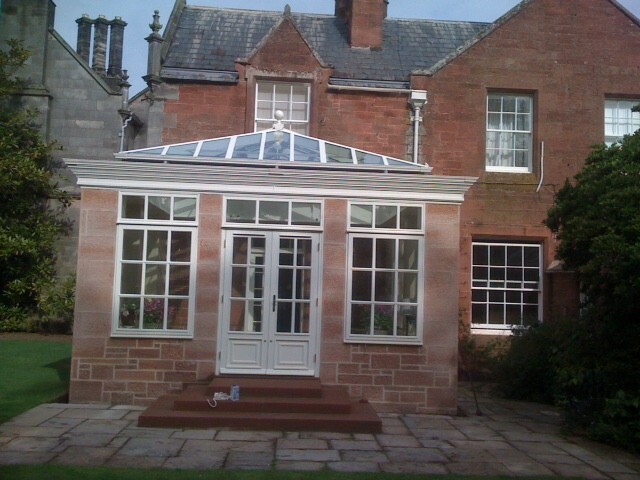 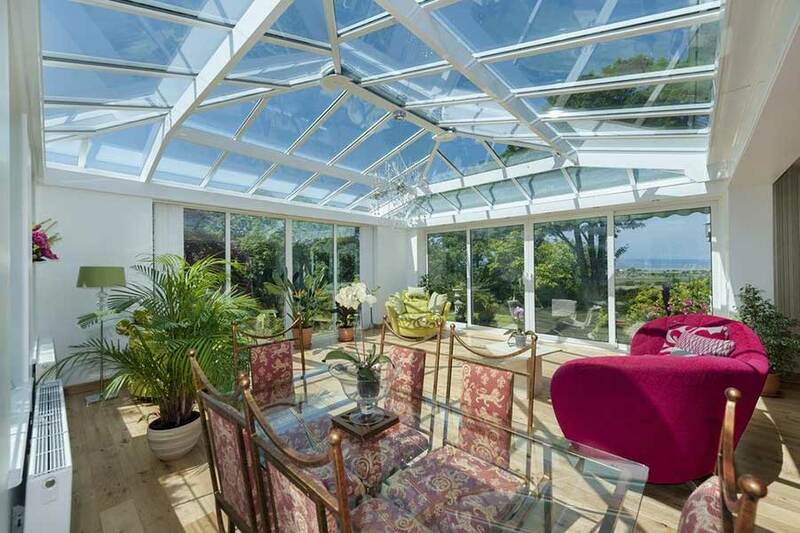 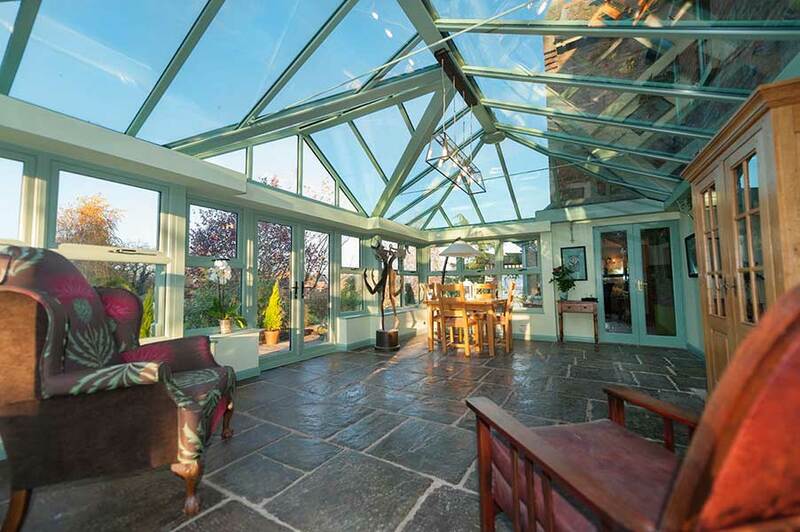 At Lochinvar (Edinburgh) we fit two types of Orangeries. 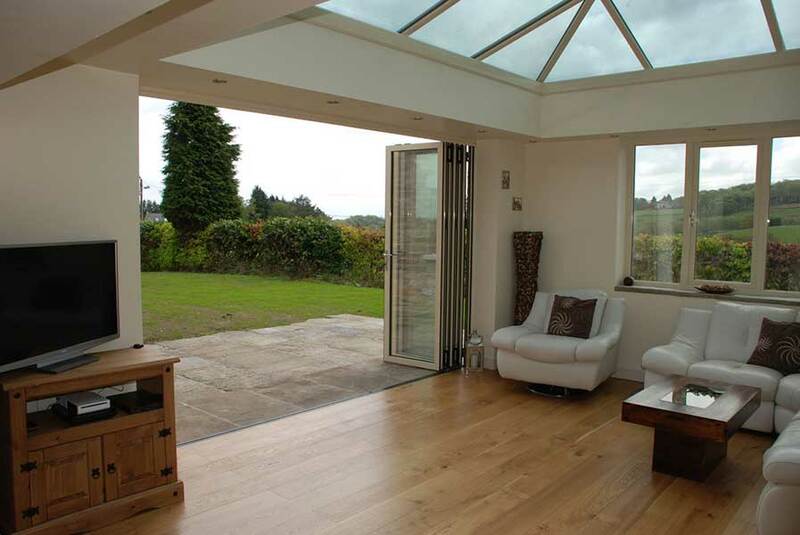 Both can give you the classical or contemporary look you come across in some glossy magazines. 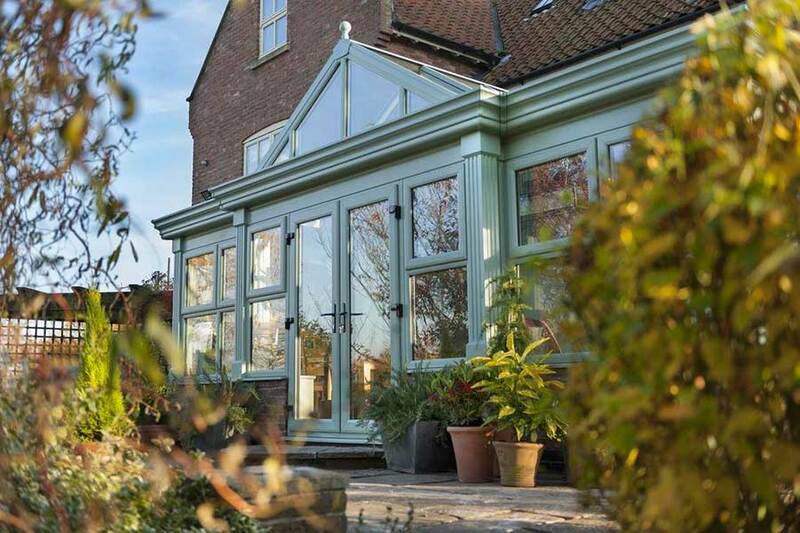 We fit the global summer roof, this comes with decorative aluminium gutter fascias, which provide, external cornice detailing, whilst the internal pod system gives you the look of a flat roof border which can be fitted with LED down lights to give you the option of ( mood lighting ). 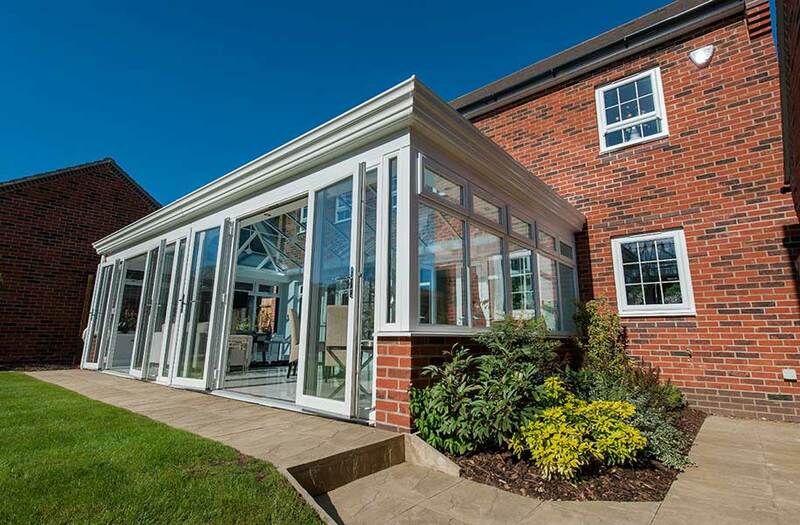 As an added benefit we can also fit GRP fluted pilasters on the corners or in between windows to give added design features. 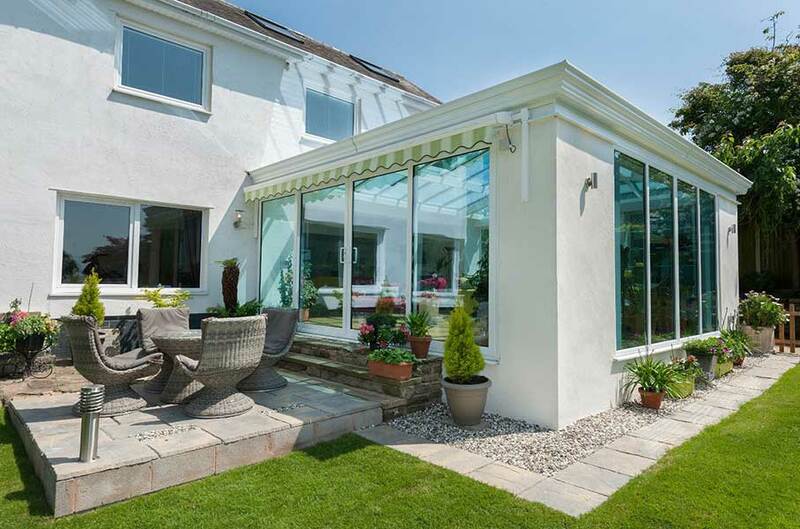 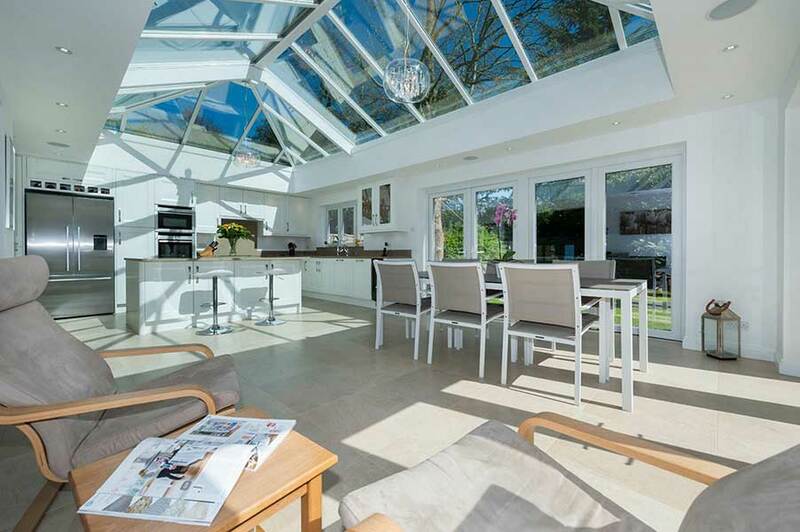 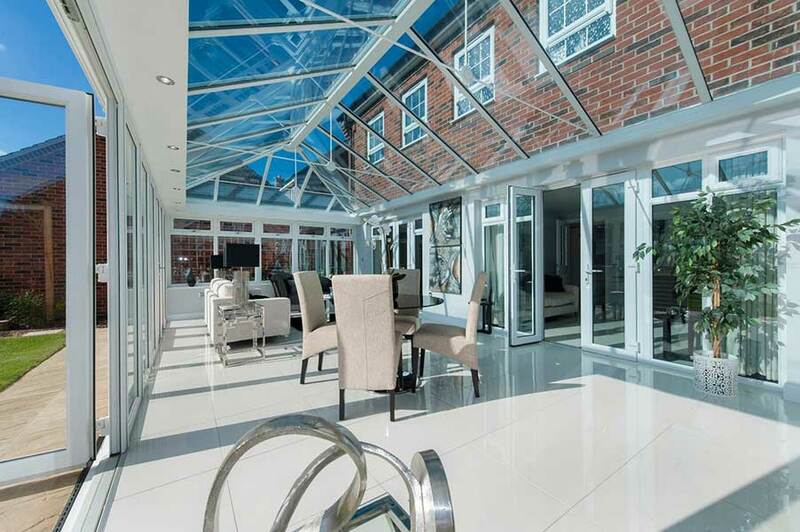 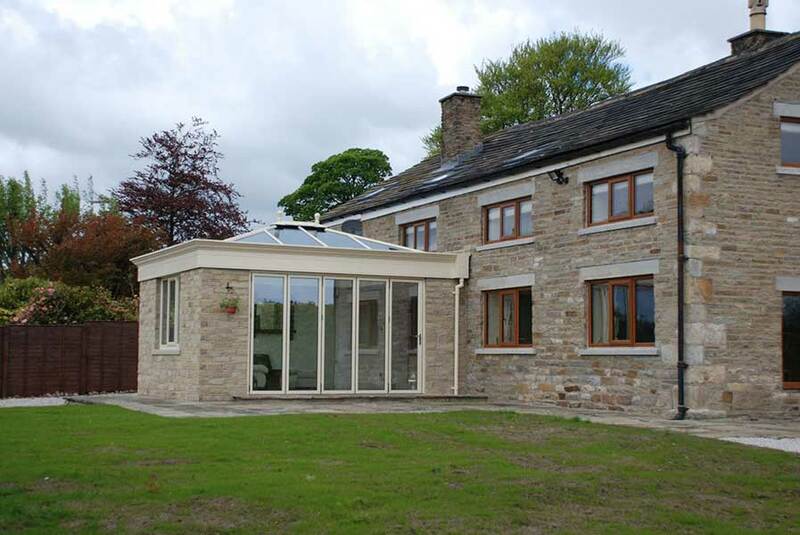 We will build a traditional extension with a glass atrium and an EPDM single ply roofing system. 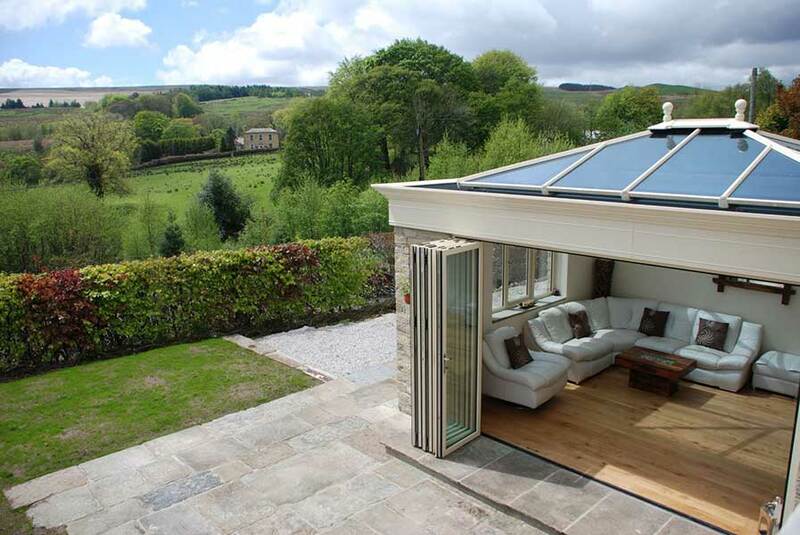 All piers in the corners can be built to match your existing property, including natural stone to give the effect of your Lochinvar orangery been built alongside the original build of your home. 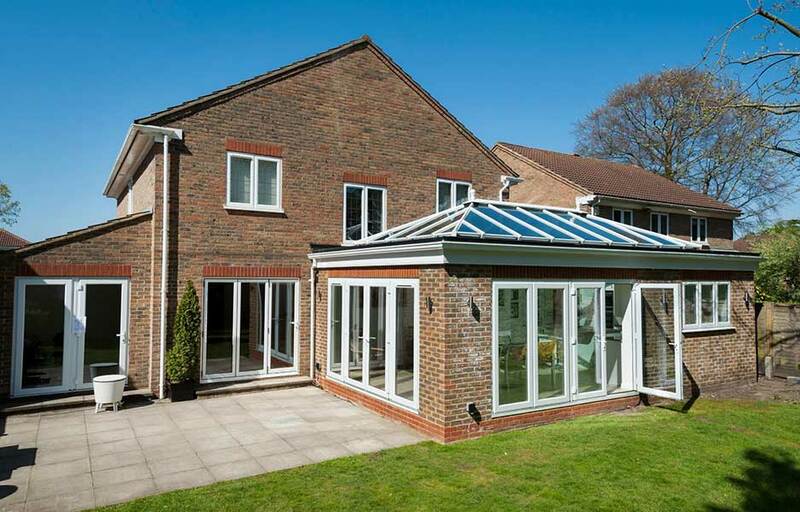 The benefit of this build is local surveyors tell us this can add up to 70% return of the build price being added to your property.